LED Sign Board-LED Signboard - Shenzhen Verypixel Optoelectronics Co., Ltd.
A superior range of our Signboard & LED Signboards is presented to our clients in variety of shapes, designs and patterns. These are passed through rigorous inspection to ensure improved performance, less maintenance and extreme weather resistance capacity. Our clients can also get these products in various customized solutions as per their choices. These are also visible even from distance and at night too. We present ourselves as a leading manufacturer and supplier of our Signage of wide variety both in China and abroad. Our Signage is widely used in Hotels, Multiplexes, Restaurants and other places. 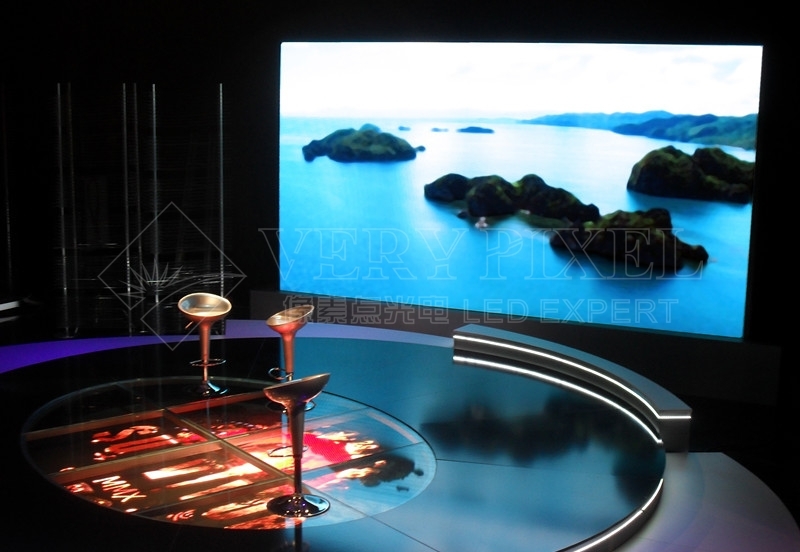 Our product range includes LED sign board, perimeter LED display, LED sphere display, LED rental display and so on. Manufactured using premium quality raw materials sourced from trustworthy dealers, these boards are at available affordable rates. Our LED signboard is a wonderful way of communicating to the public about your products or services. These are fabricated from premium quality of raw materials and are highly acclaimed in national and international market for its long service life and high durability and reliability. These are available in the market with a competitive price as per our customer requirements and specification.